Simple en-suite Treehouse Twin or Double Rooms with their own entrance and great views over the water. Two of the twins are side by side and one is standalone. The doubles are both standalone cabins. All have air-conditioning for cooling and heating. 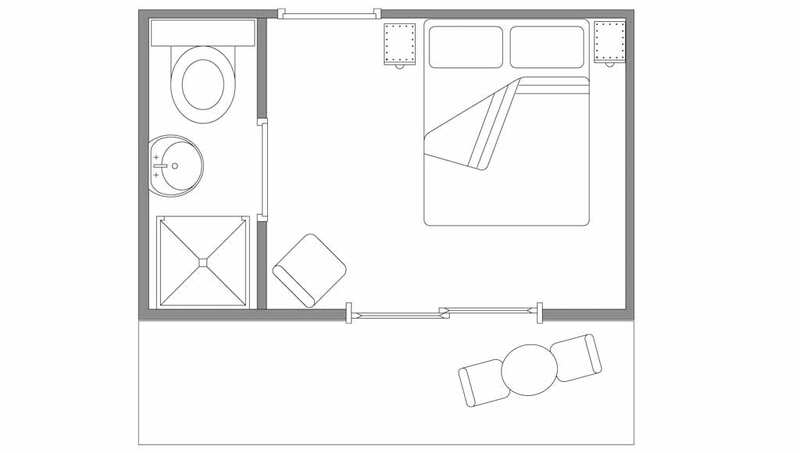 Simple ensuite room with twin single beds and use of The Lodge. The Lodge is situated a five minute walk from the main retreat and is the original owners residence. 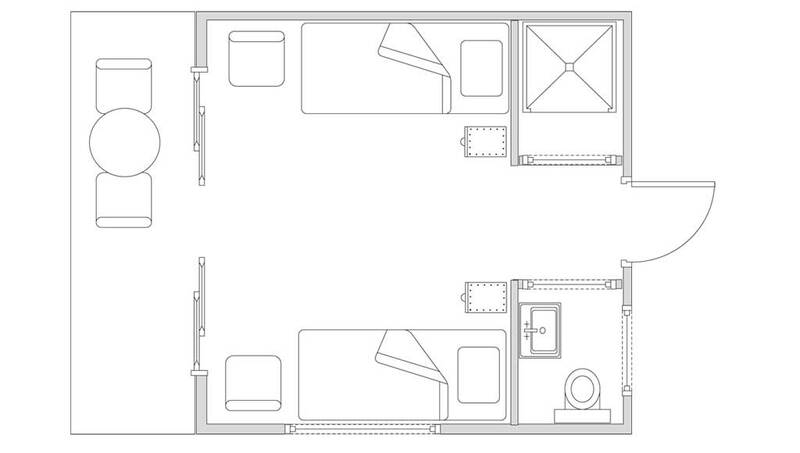 It also features shared bathroom single or twin rooms. 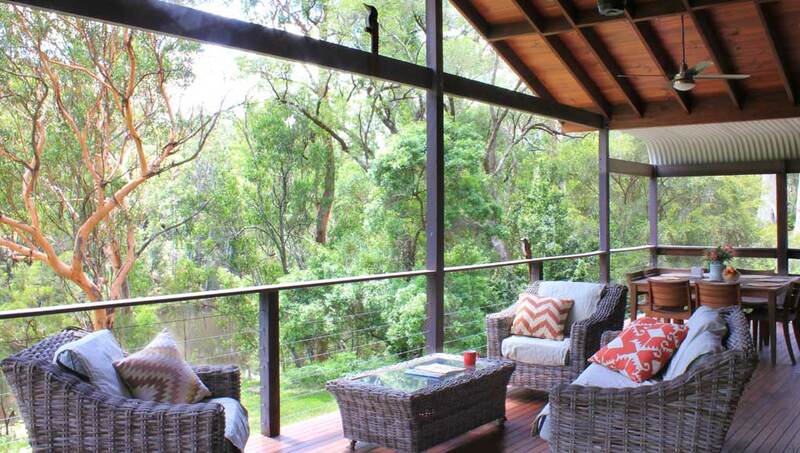 It has stunning views over the Billabong and all rooms feature air-conditioning for cooling and heating. 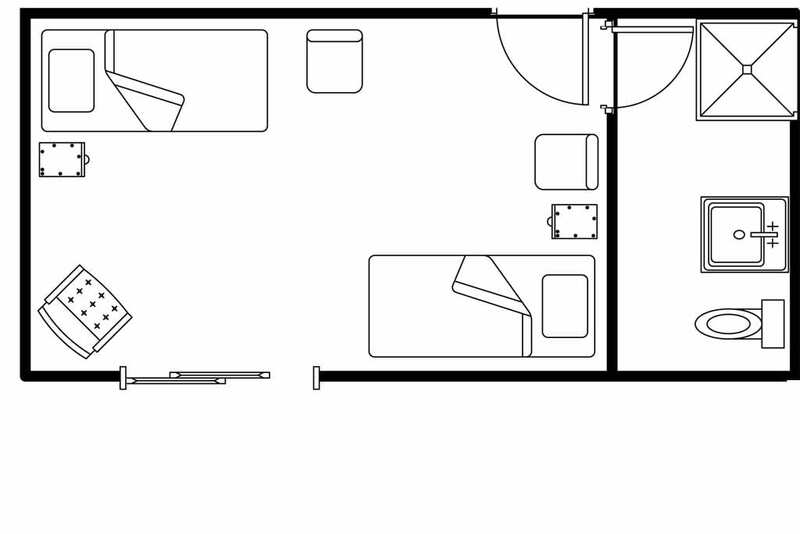 screens, sliding doors to the deck plus use of the shared lounge, kitchen and veranda.